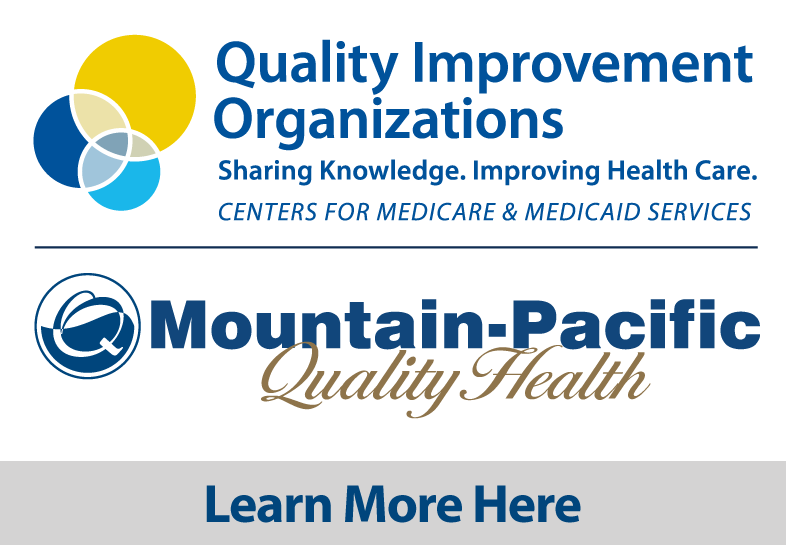 Mountain-Pacific’s Health Transformation Services (HTS) combines clinical best practices, the use of health information technology (HIT) and electronic data with strategic and innovative approaches to transform health care delivery, quality reporting and patient safety. Our team of trusted advisors provide comprehensive, individualized support that helps clinicians and hospitals translate complex issues into practical solutions. Our experience with HIT, quality improvement and population health/community development expertise can maximize your effectiveness, improve your quality reporting performance and reimbursement, leverage the use and privacy of your HIT, while advancing the health of your patients and community. See all HTS services or contact HTS for more information. Check out our PI, MIPS, CPC+, eCQI, ABS Collaborative and HIPAA resources. Maximize the impact of improving health outcomes and delivery of care.